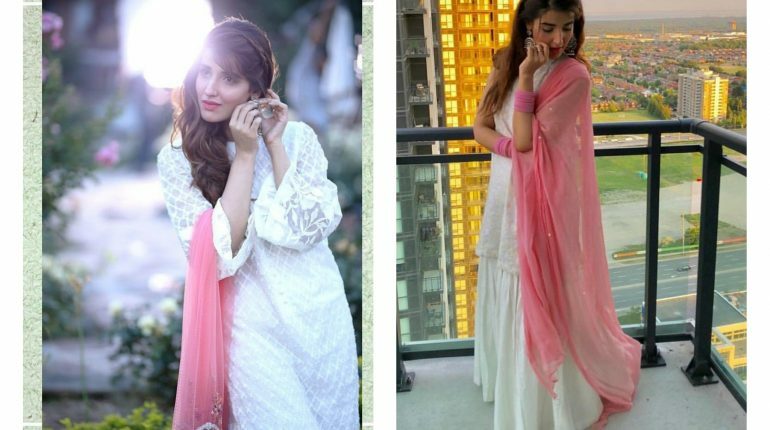 Stunning pictures of Hareem Farooq from her drama serial Main Khayal Hoon Kisi Aur Ka! 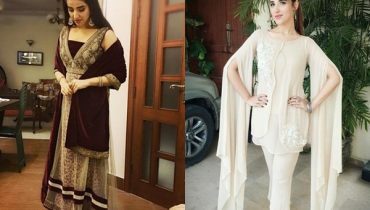 Hareem Farooq is Pakistani actress or model. 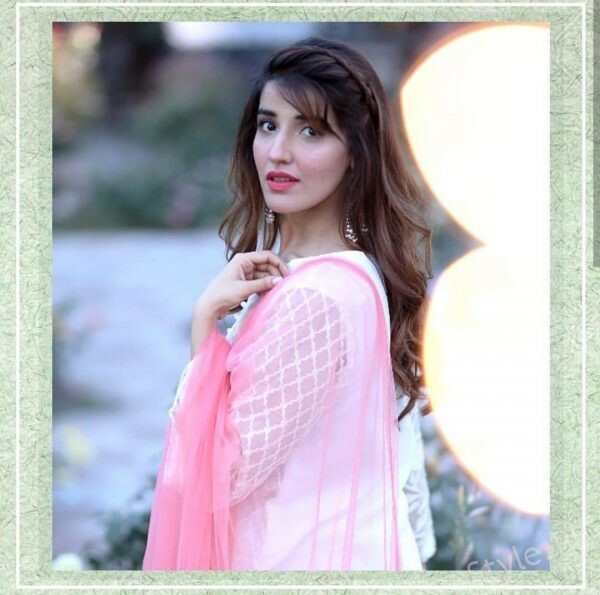 Hareem Farooq mainly works in Pakistani Films and Television Serials. 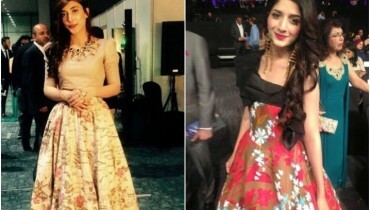 She made her on-screen debut with Film Siyaah as Natasha (2013) and Her Television Debut Mausam (2014). She has acted in many successful theater plays including ‘Pawnay 14 August’ and ‘Aangan Terha’. 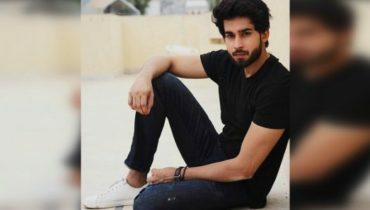 Hareem has acted in many block buster Lollywood films such as ‘Dobara Phir Se’. 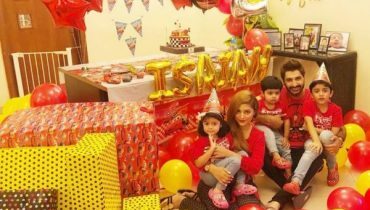 She has also worked as a co-producer of the block buster Lollywood movie ‘Janaan’. Has walked on countless ramps of famous fashion shows. y. She has worked in many hit TV serials such as ‘Sanam’, ‘Dil-e-Beqarar’, ‘Tere Baghair’, ‘Diyar-e-Dil’, ‘Mere Jeevan Saathi’ of ARY Digital and many more. 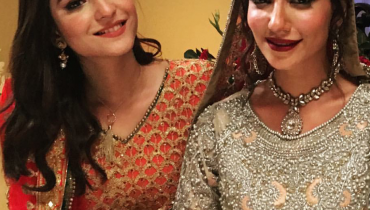 See beautiful pictures of Hareem Farooq from her drama serial Main Khayal Hoon Kisi Aur Ka! Also See: Ayeza Khan nailed her recent photoshoot by Akif Ilyas! Nawin waqar and Ramsha Khan from set of upcoming drama “Mahetamam” !